This is central place for localization teams using Community wiki page as home page. 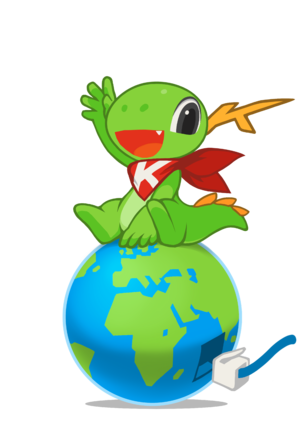 Resources for localization and other info is in KDE Localization web site. Almost two years ago at Desktop Summit 2011, during the l10n bofh we realized that we had duplicated services and code to do the some thing (or at least it was true for the French and the Italian team): managing the translation process (mainly file booking). So, it is time to join our effort to have a good working tool to manage the translation process, that could extend existing l10n.kde.org website and get the best from existing tools. This page was last modified on 29 July 2017, at 06:18. Content is available under Creative Commons License SA 4.0 unless otherwise noted.